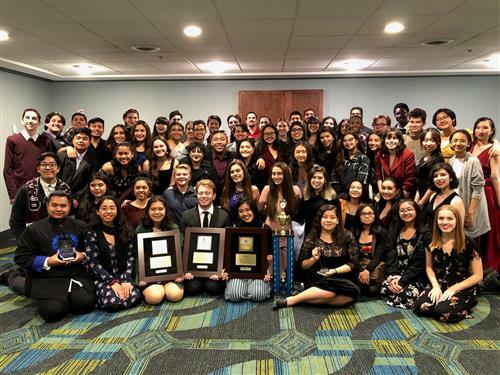 Congratulations to the Ayala High School Choir! We are so proud of our talented and incredible students for their achievements in taking home several accomplishments and awards during their tour competition in Boston over Spring Break! The Vocal Ensemble earned Gold 1st place, while the Men’s Ensemble and Women’s Ensemble both earned Gold 2nd place! Student Lenard Baronda earned the Maestro Award for soloist! 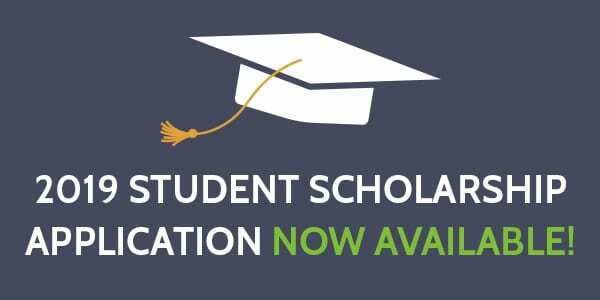 Students in CVUSD’s Class of 2019 are invited to complete an application for one of four scholarships available through the District. Applications are due by NOON on May 10, 2019 to the student’s high school principal’s office. The scholarships are: Spirit of the Chino Valley Unified School District—to a student who has volunteered, servedin a student leadership role, participated in school activities that promote good citizenship, and has an outstanding attendance record. President’s Award—to a student with financial need for college. Superintendent’s Award—to a student who earned an overall grade point average of 3.8 or higher. Briggs does it again! 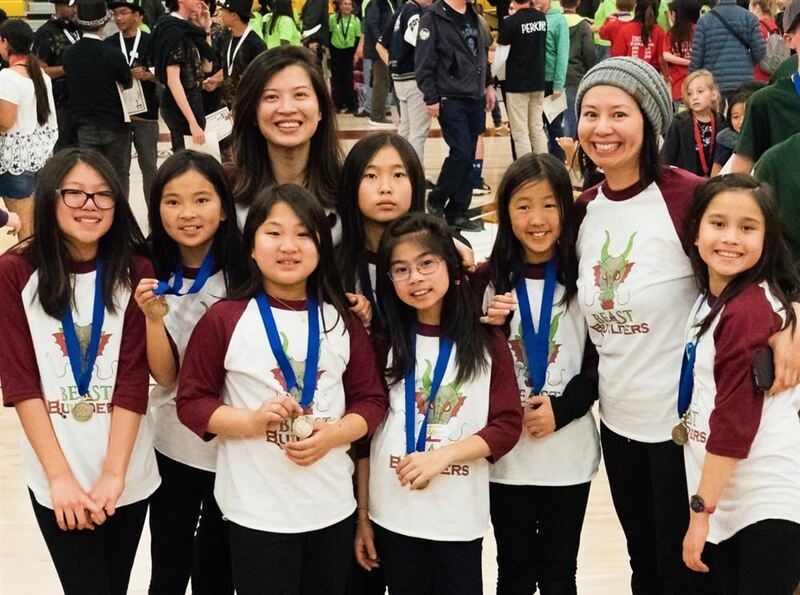 We are so proud of our Briggs students for taking home first place in the middle school division of the Regional Rube Goldberg competition on February 13, 2019! 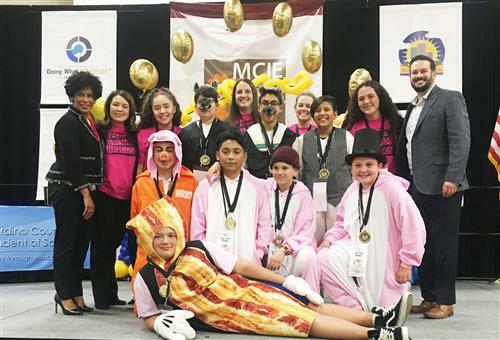 The Briggs team also earned two community awards, both for Most Creative, from Wells Fargo and from the Garner Holt Productions, Inc. Next stop for the Pigs from Briggs: The National Rube Goldberg competition this spring in Indiana! Do you want to contribute to your community and residents' quality of life? Consider applying for the Board of Education appointment to the City of Chino Community Services Commission. You will serve until June 30, 2020 in an advisory capacity to the City Council in the areas of recreation, human services, parks and open space. Deadline for applications is April 26, 2019. Get the application HERE.